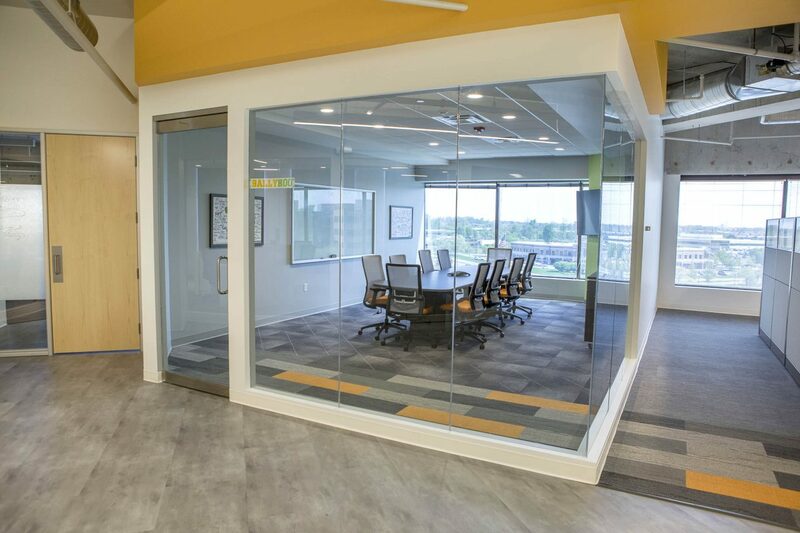 We recently completed our third office build-out for the growing IT company, Clinical Architecture in Carmel, IN. 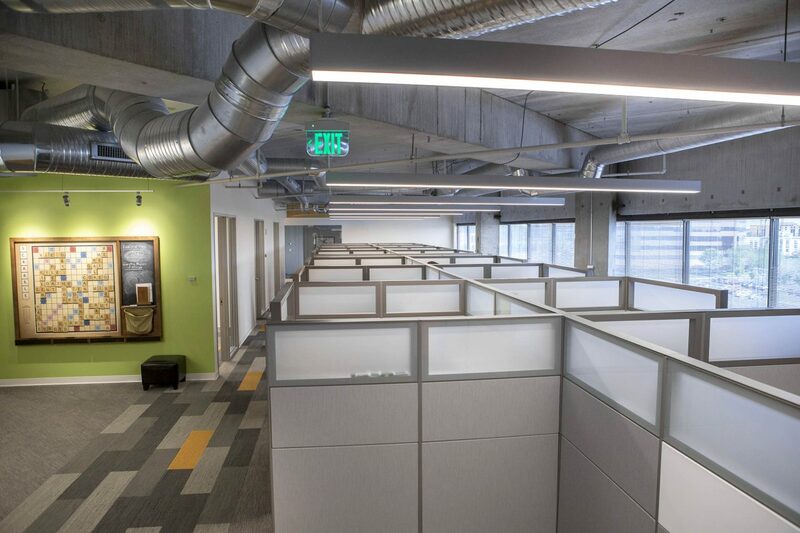 Their latest move brought them to occupy an entire 22,500 square foot floor in the popular Meridian Mark I. 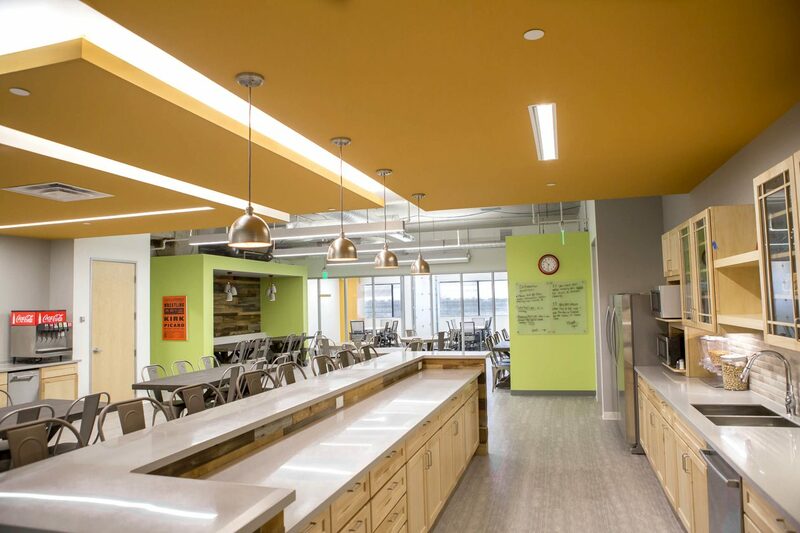 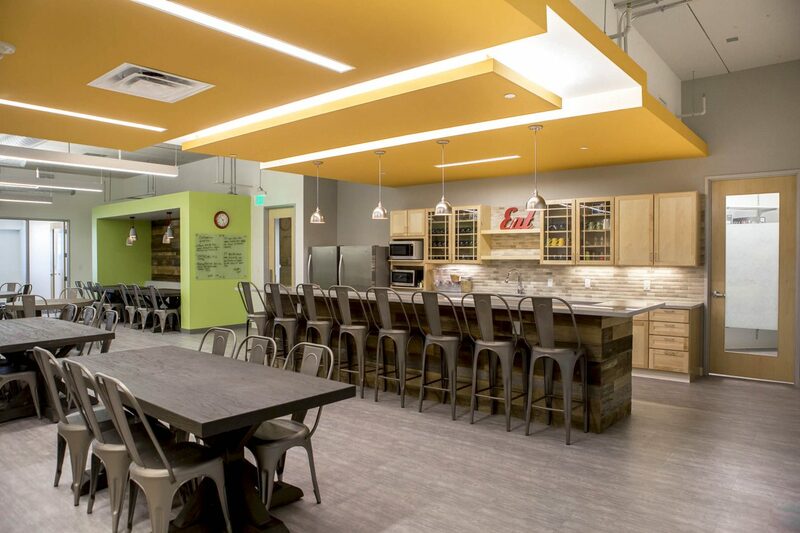 A company known for their strong internal culture, the new space includes a large cafe area, conference rooms of all sizes, private bathrooms and areas to decompress and enjoy some downtime. 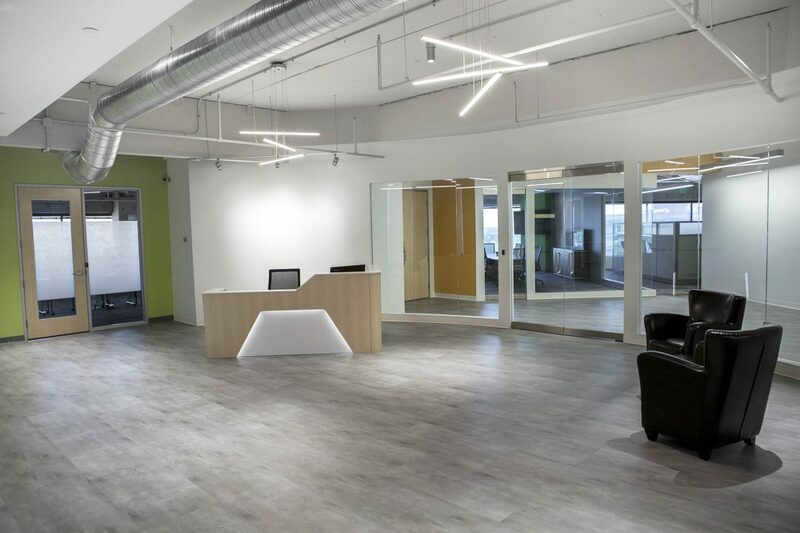 Local design group, Parallel, worked with Clinical to create their new workspace.